Images evoke emotions and therefore do not only drive additional traffic to your site. Images can enhance the formation or strengthening of a brand, not only offline but also online immensely. Pictures facilitate the reading of long text passages and will decrease the bounce rate (amount of visitors that Is leaving your site, after they’ve seen one of it) of your website. In particular, many bloggers potential is wasted because they often publish comprehensive and interesting articles, but it does not get the attention that they deserve without the usage of images. By matching images and a corresponding visualization of the topic reader quickly grasp the content and can delve deeper into the text. High-Quality images that fit to the content improve your CTR, conversion and thus provide a lower bounce rate. The quality and relevance of the images can be crucial to the success or failure of a landing page, a product detail page, but also a blog post. Suitable images arouse emotions – they create more involvement in social media and open up additional possibilities to get more visitors. Not rational thinking, but the emotions that are triggered when your users visit your web site, determine their actions. It is therefore essential to know the prevailing emotions of the audience for your “product” or your “service” to use images as effective as possible. Don’t waste this potential! Even bloggers can benefit from the usage of appropriate artwork. Some facts you might want to consider: Statistically blog posts with images are shared twice as often on Facebook and Twitter, than blog posts without images. 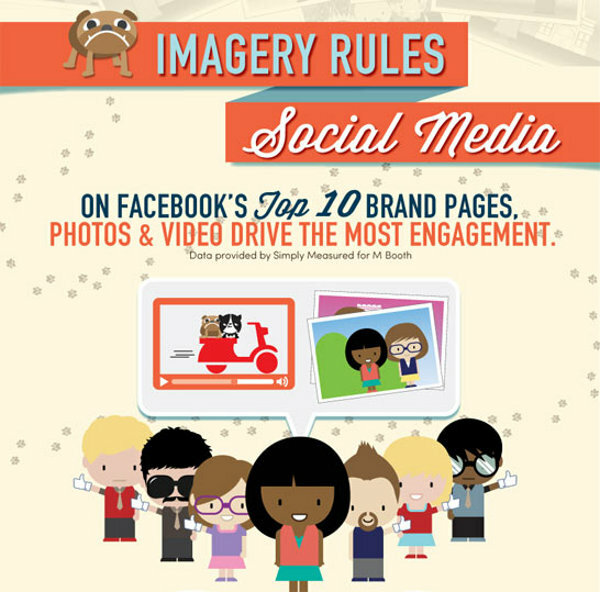 Image-posts lead to more attention and spread much more effectively. 42 percent of all Tumblr posts are about photos, and Pinterest, THE social network for images gets more visitors than Twitter, Google+, SumpleUpon and LinkedIn together. 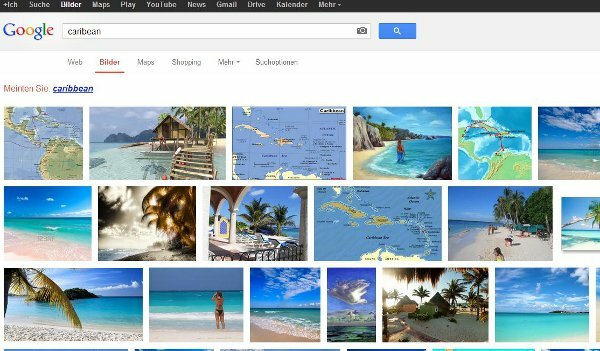 Search engines index images from web sites and lead, because of Google’s image search, to more traffic. You shouldn’t miss this opportunity. This is even more true, if you have, for example, an online store that attracts visitors with high-quality images. Users that search for new T-shirts could see your product images at google’s image search and find your web store this way. Even if you are not familiar with the so called “On-site optimization”, you can get a lot of traffic just through the usage of correct titles for your images. WordPress, for example, will ask you right away when you want to upload an image to your web server, whether you want to set a title for it or not. As you can see, images are a very important aspect if you are trying to attract more visitors to your site. Find suitable images and your site will look much more professional.